Bypass the crowds of tourists, and venture to one of Puglia’s most evocative destinations, on this private walking tour of Conversano. Located less than an hour by car from Bari, the ancient town offers a glimpse into Puglia’s millennia of history. Meet your guide at a convenient starting point, and set off. 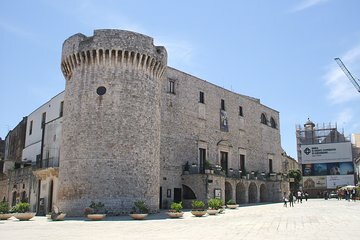 You’ll see Conversano’s medieval castle, will visit its Romanesque cathedral, will admire the Monastery of San Benedetto, and more.